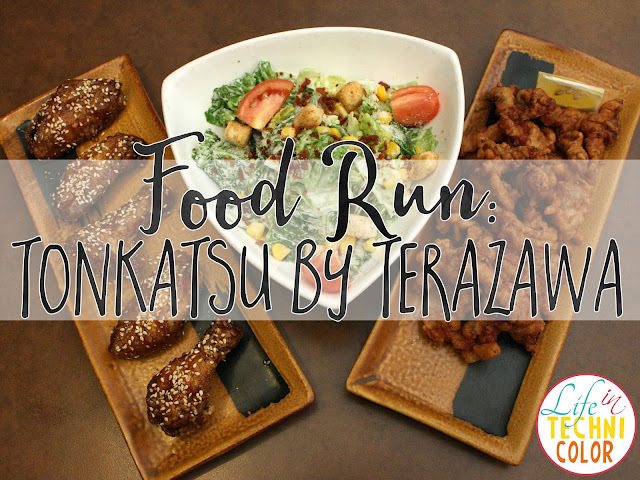 Our second stop: Tonkatsu by Terazawa! I joined the second leg of the Zomato x Citi Food Run with The Bistro Group a few days ago at Greenbelt and SM Mall of Asia. 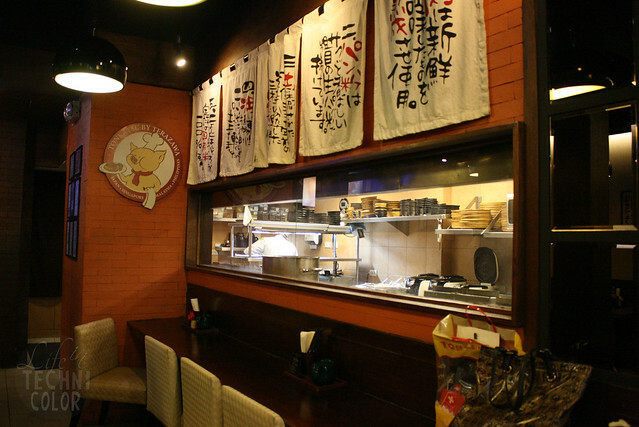 We featured a total of six restaurants that afternoon namely Krazy Garlik, Tonkatsu by Terazawa, Fish and Co., Bulgogi Brothers, Modern Shanghai, and TGI Fridays. 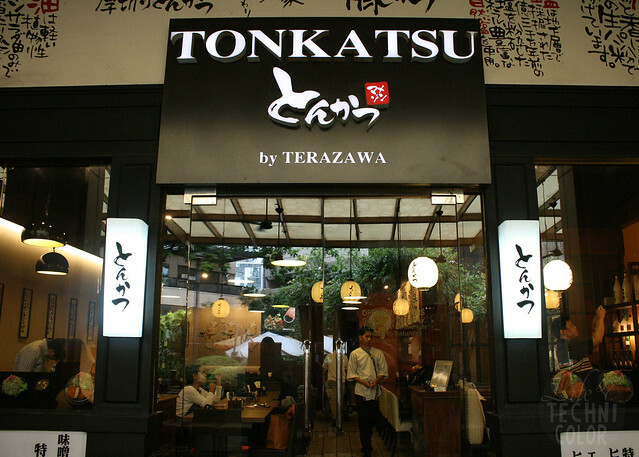 Tonkatsu by Terazawa was our second stop. 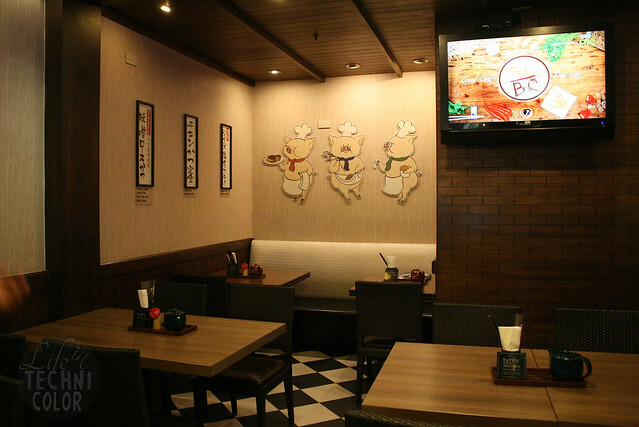 They have both an indoor and outdoor dining area. The decors were really nice. 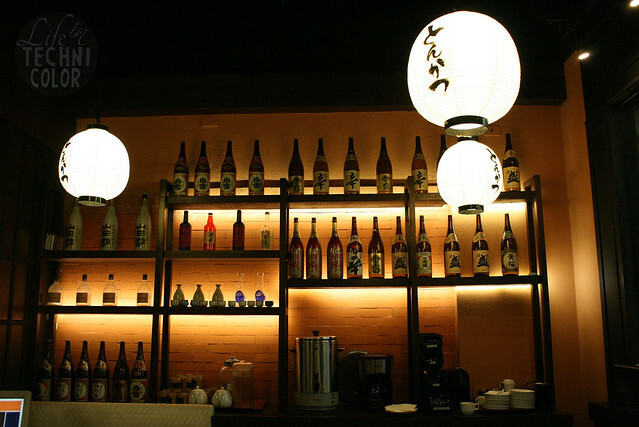 I felt like I was transported to Japan the moment I stepped inside. 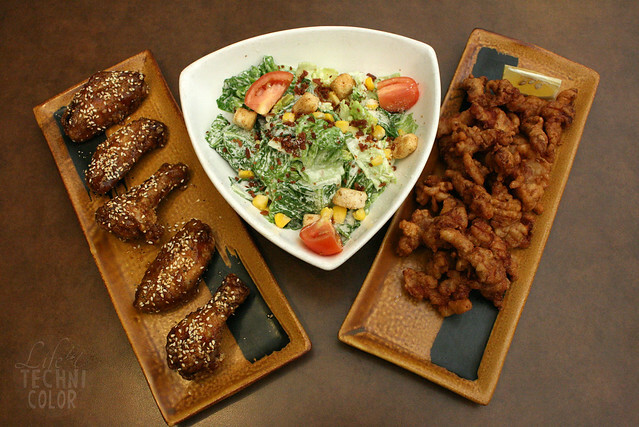 Here, we tried three of their bestselling appetizers namely the Caesar Salad, Fried Chicken Wings, and Pork Karaage. 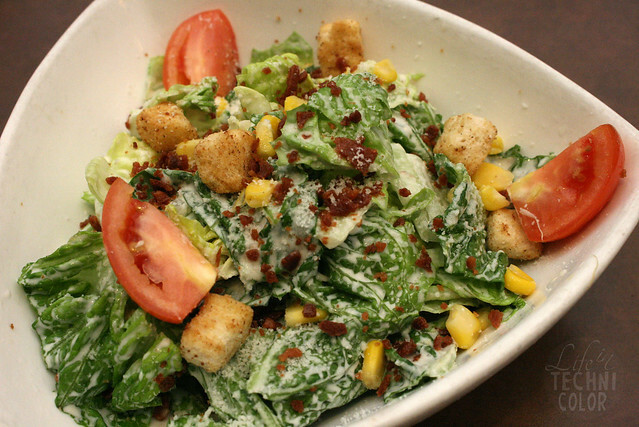 It's your classic caesar salad. There wasn't really anything new about it. Don't get me wrong, it was good, but I wish they had us try the Chef's Specialty, the Chasoba Salad, instead. I honestly wasn't sure how I was going to eat this using chopsticks, so I went ahead and requested for a spoon and fork. Haha. 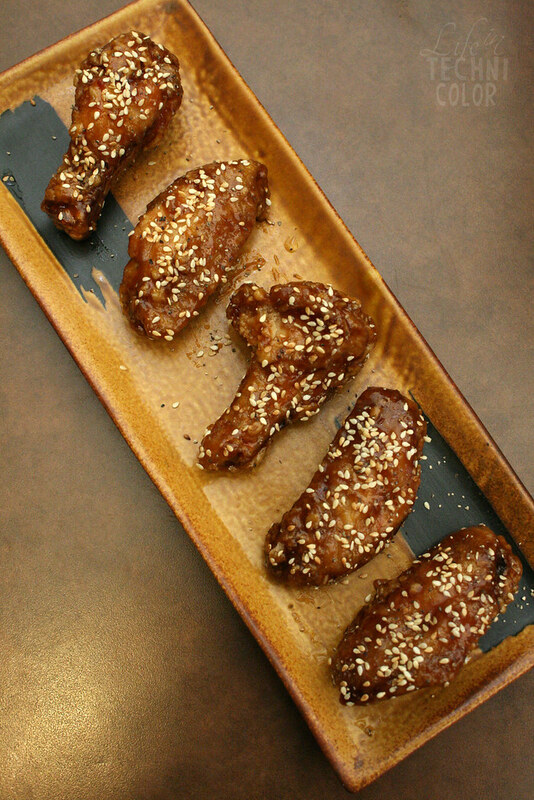 You see, wings aren't really my thing, but I liked the flavor of this one. 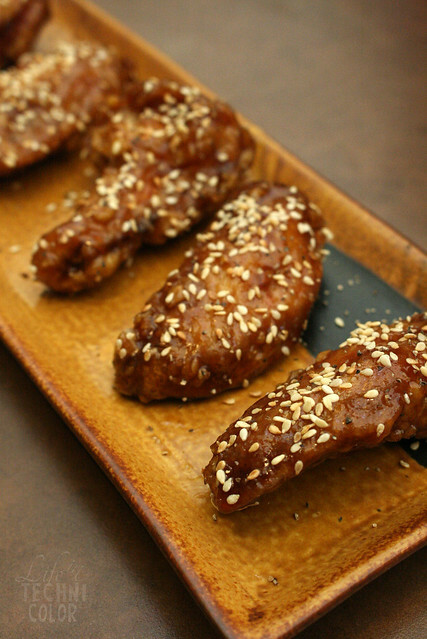 It was sweet, served with sesame seeds on top. I loved this! 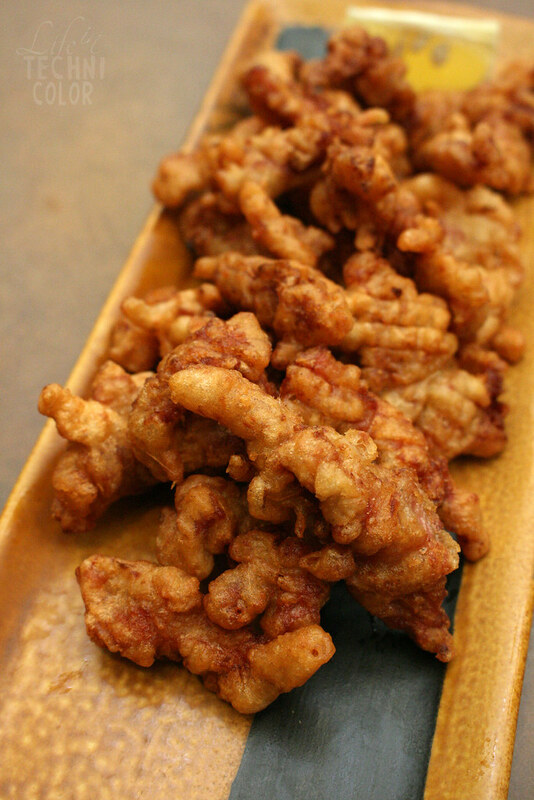 It is so tender and flavorful. 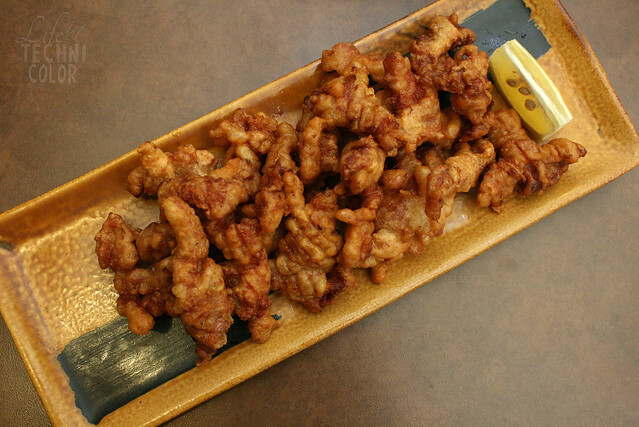 Some people prefer eating this with tonkatsu sauce, but I'm perfectly fine with it the way it is. 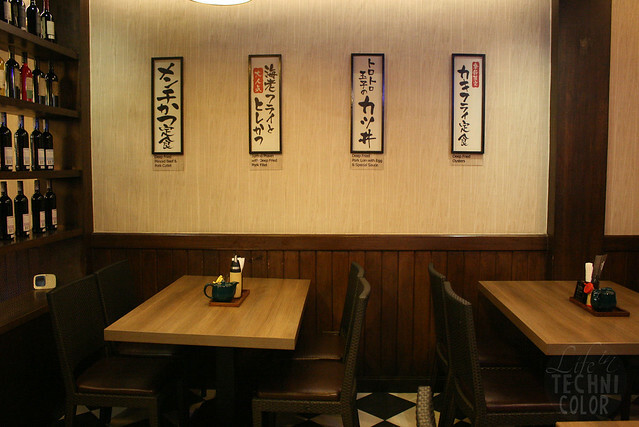 Citibank has an ongoing promo with Tonkatsu by Terazawa. 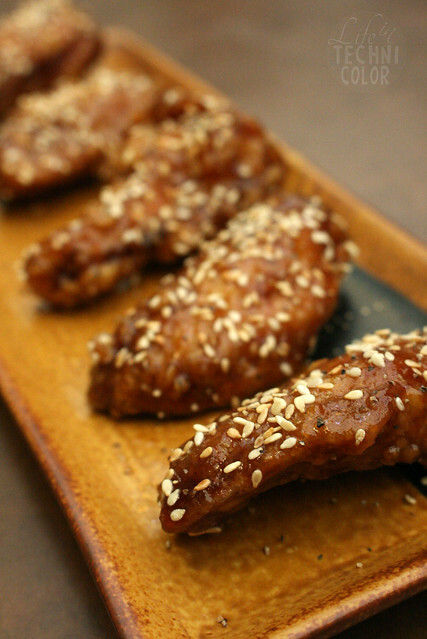 Get 30% off on their starters from August 15 to September 15 when you use your Citi card - no minimum purchase required! So what are you waiting for? 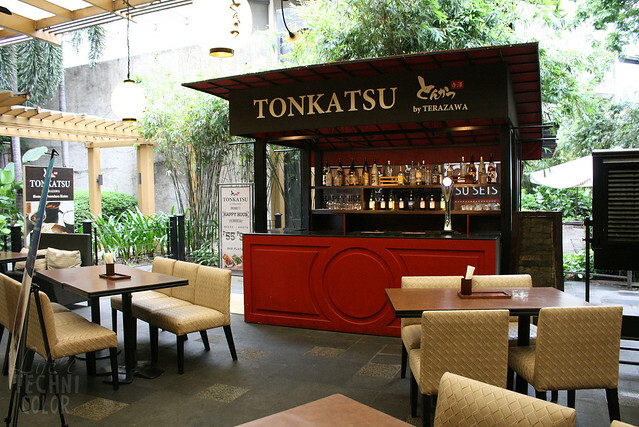 Tonkatsu by Terazawa is located at Level 1, Greenbelt 2, Ayala Center, Greenbelt, Makati City.